Am pretty sure some of us might have had that experience where we mistakenly scratch off some digits of the recharge pin while trying to peel off the silver coating on recharge card. Normally, when stuffs like this happens, you have to call the customer care and prove to them that you are actually the owner of the recharge card by providing them with the serial number. But now MTN has just made the whole process easier. Instead of wasting time calling the customer care and going through long procedure, you can now retrieve your over scratched recharge card in no time with the MyMtn Mobile app. 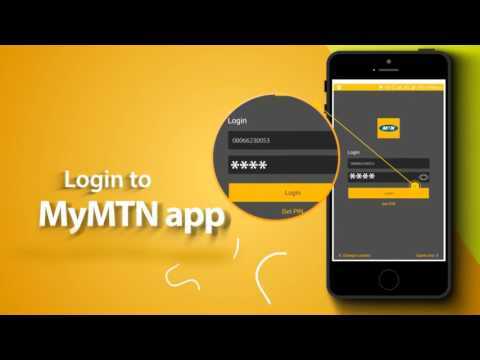 >> First, you have to download the MyMtn Mobile app. For android users, download HERE while iOS users can download HERE. >> Launch the app and log in. >> Select the 'load over scratched recharge card' option. >> Input the necessary details and recover your card. You can watch the short video guide below. If you find this post helpful, don't forget to kindly share on your social media platforms.